Fossil fuel belongs to the past. The third millennium is, or at least can be, focused on alternative energy sources. PV solar power is one of the cheapest and most popular renewable energy sources for homes. In terms, of anticipated expenses, PV solar panel cost per watt have decreased from about $8 to $10 range in 2010 to about $4 per watt today. This house has an impressive size and would not be suitable for urban settings. It belongs in the middle of nature surrounded by vegetation. 56 x 275W mono solar panels were installed on the rooftop in June, 2014. The system provides a total power of 15.4 kW and has SMA America inverters. The roof was sturdy enough to hold so many panels and the entire job was done with aesthetics in mind. The house is built of wood and combines rough straight lines with round curves. There are plenty of windows and a screened porch to make the connection between the inside and the outdoors. The house was built on a small hill thus having uneven heights. 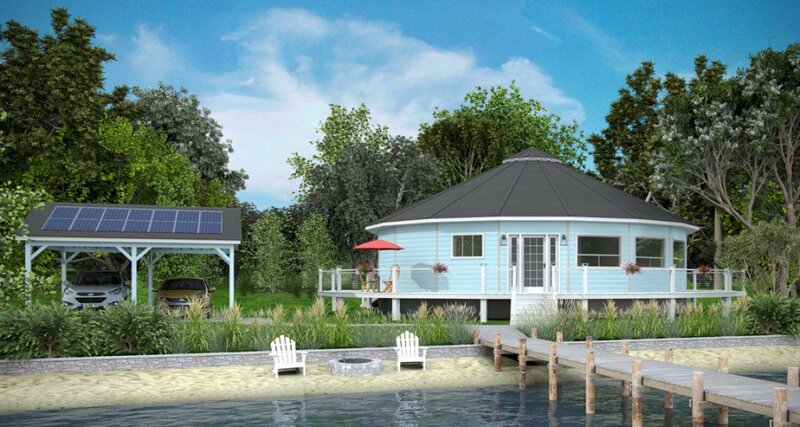 If you are looking for a design that says “these people are off the grid,” you have just found it. You don’t see this everywhere. This design screams uniqueness and it makes you think about those people who enjoy life in the middle of the woods. The curved roof didn’t pose any problems during the installation of the solar panels. The house was built with sustainable materials such as FSC certified wood, fly-ash, and reclaimed timbers. It even has a green roof that provides additional insulation, fire resistance and rainwater absorption. The grass is not very visible from this angle, but you can slightly see some plants on the top roof. The heating system relies on the 5.9kW power of the PV panels, and so does the electrical system of the house. 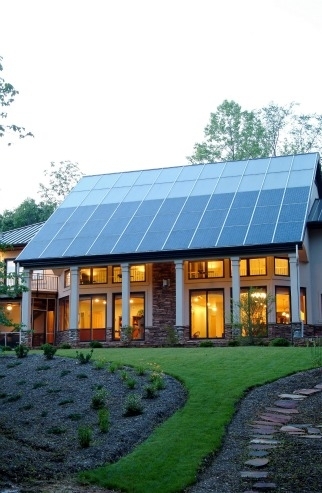 We can help you design a flexible and versatile solar power system plan for your home! Before going solar, you will need a building permit. 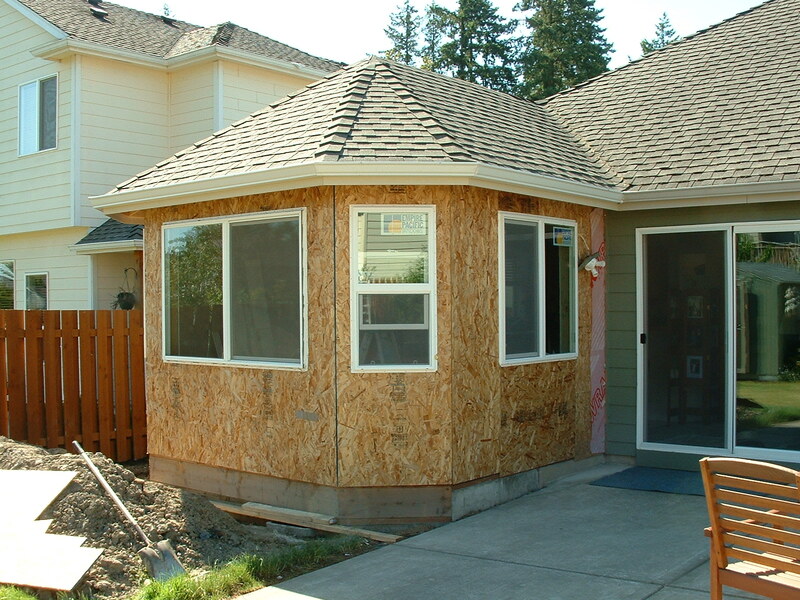 In order to apply for a building permit, you will most likely need a site plan. This is merely a drawing of the place where you want to build the house. Applying for a permit is not cheap, so it’s understandable if you want to save some money in the process. The best way to do this is by contacting the guys at https://www.24hplans.com for inexplicably affordable, quality site plans. Not only will you get a professionally drafted plot plans, but you will also get them in the shortest amount of time possible. Use our promotion code: 24hplans-20off to get a 20% discount off any package. — Please note this is a limited time offer, exclusive to the readers of our blog. This offer is not being advertised anywhere else. 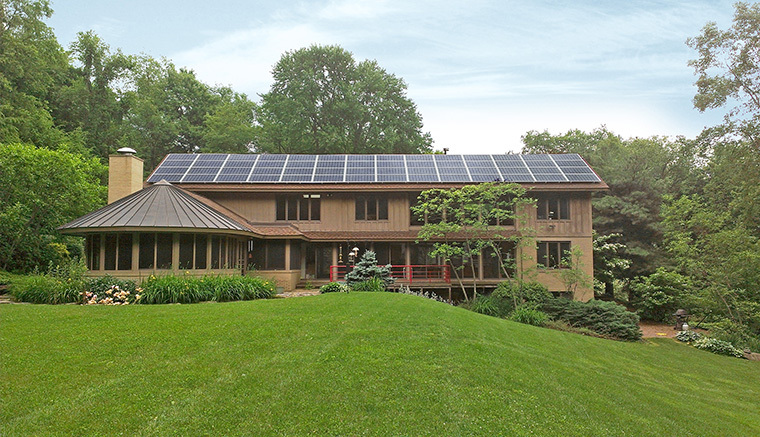 This house has 24 mono black solar panels, each providing 280W to the total power of 6.72 kW. The system has a SMA inverter. The installation was completed in November, 2015 on a concrete tile roof. As for house design, you can notice many gables and rooflines. There is a screened porch but it’s quite small. The garage seems to fit only one car and the windows are small. Nonetheless, the design stands out through the small part covered in natural stone and an actual chimney. The colors blend well together, which is what you would expect to see in a suburban neighborhood. Solar thermal panels you see on the rooftop of this house heat domestic water and a radiant floor system. The solar panels do not interfere with the aesthetics of the design, since they were meticulously installed to blend with the other elements. This house has an elegant front view with columns, balcony rails and tall windows. The natural stone you see on the front wall and at the base of the columns goes well with the stone path that’s part of a creative landscape design. This house has a rustic yet classy air and belongs to expensive neighborhoods. It would fit perfectly in Beverly Hills. Here’s a house with multiple gables and a 2-car garage. The exterior shows different types of siding that combined give a certain degree of uniqueness to the design: brick, vinyl, and cement, each coming in a different shade of brown. 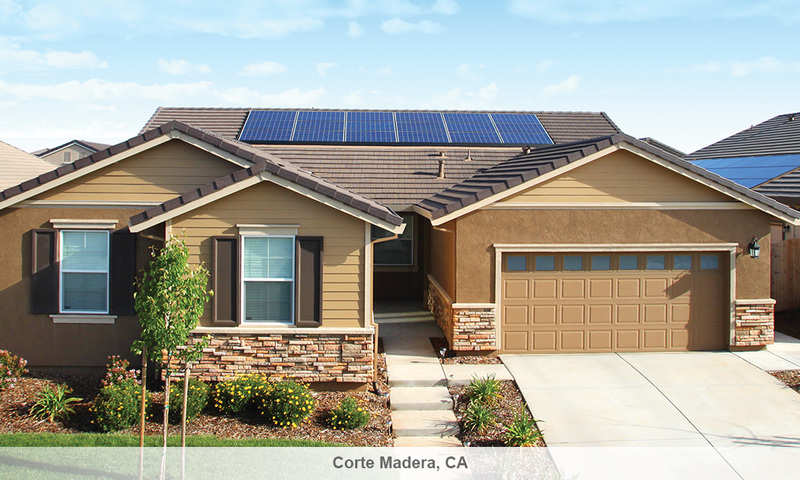 The multiple solar panels account for all of this family’s energy needs and they are very useful in a state like California. In the summer when the A/C is on (you will probably not make it without your A/C), energy bills go through the roof, but this is no longer your problem because the sun took care of it. Just make sure that the solar system can ensure the maximum power load of your household. 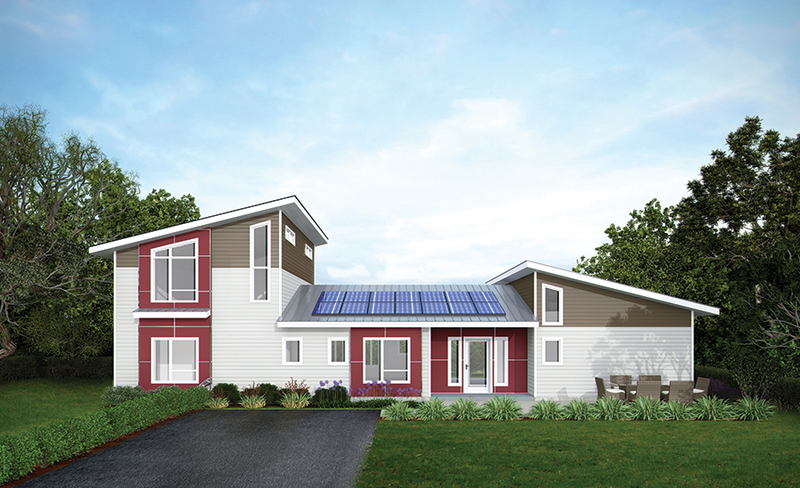 This small house has a 2-car garage and turned solar in 2010. 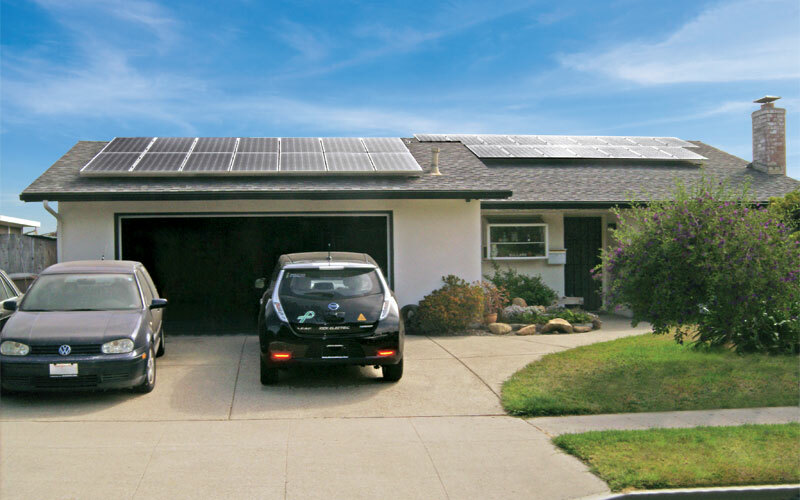 The system is made of 30 x 235W mono solar panels that generate enough electricity for the entire house plus for charging the electric car you see in the picture. The total power of the system is 4.2 kW. So, apart from getting rid of energy bills, you also eliminate the costs of charging your electric car. In other words, the sun powers your car and any other electric appliance in your house. It sounds futuristic but it’s doable right this day. The future is now. Here’s a 2-story house with attic and no garage. If you own a car, you will have to build a carport or park it in the driveway. If you want to build it in the mountains and you don’t want to rely on the village power grid, solar panels are a great idea as long as the surrounding vegetation is not thick enough to obstruct the passage of light. You don’t have to live there, you can actually make money by renting it. The design helps you because the house looks like it belongs in touristic mountain areas. 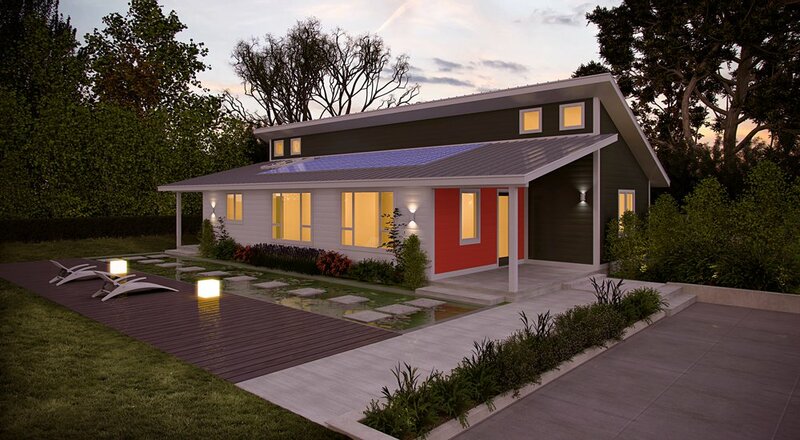 This is a solar house in a neighborhood of solar houses. It is nice to see how this concept is embraced by more and more families, be it because of a desire to save money or to save the planet. 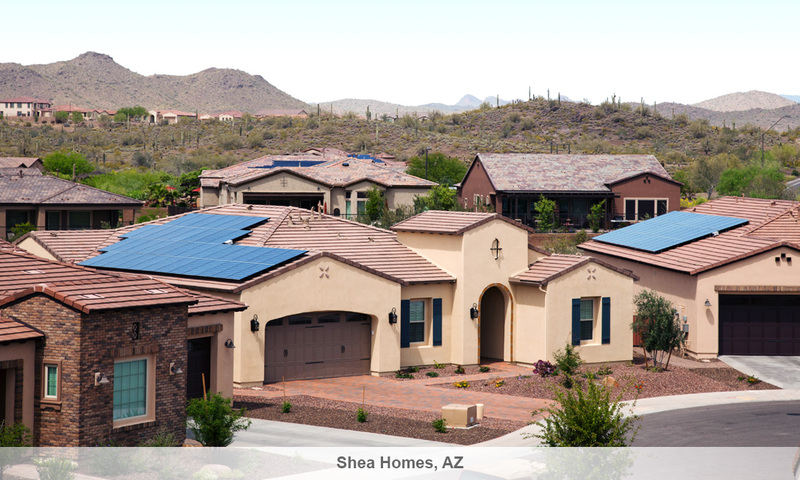 Photovoltaic panels are a solid investment for the arid climate of Arizona. In spite of the fact that people who live in this state enjoy a lot of sun, the windows of this house are quite small and they don’t take advantage of natural light. This one story house has cement siding and has a covered entrance that you don’t usually see in the US, considering the Americans’ love for porches. 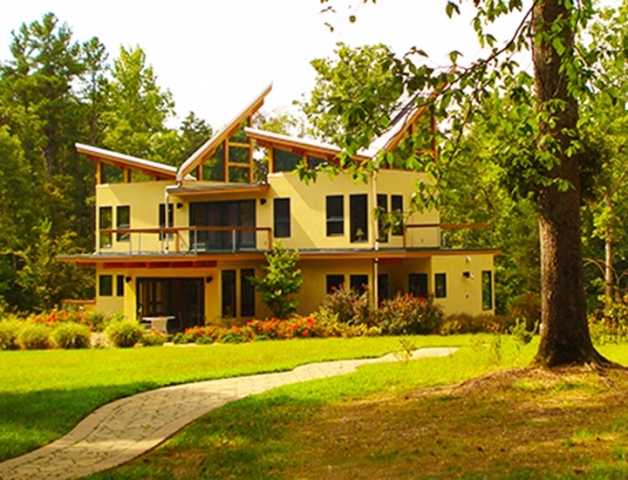 Located on a 58 acres property area, this house covers 2,080 sq. ft. and costs around $750,000. Although you can’t see them in this photo, several solar panels are installed on the rooftop. The design allows for unobstructed views in any direction, so if you enjoy your surroundings this is a choice to keep in mind. Besides, you also have a screened porch where you can spend quiet nights and vibrant mornings. 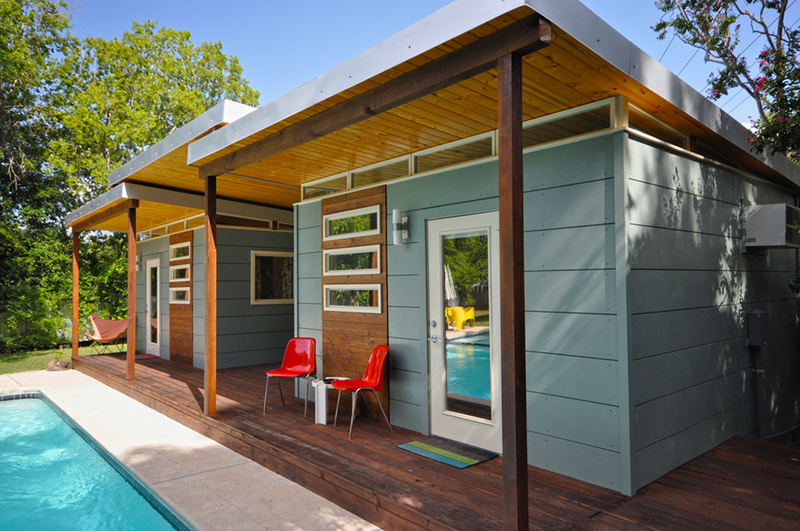 Domestic water is heated with solar power and so are the radiant floor system and the A/C. All the appliances are Energy Star rated to maximize energy efficiency. The owners of this house had a rather odd request, but who are we to judge. Besides, this is how all great things were born: someone had an idea considered weird by everybody else. These people wanted to have a roof that their sheep can eat. The designers integrated this aspect into the project and they created a green roof. If you don’t have any sheep, don’t worry, you can still get your green roof for aesthetic purposes. 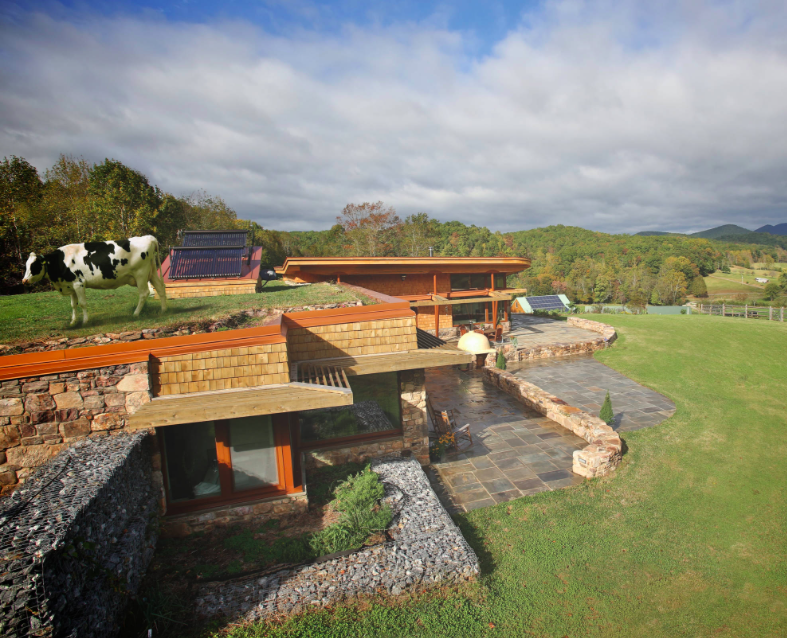 The roof of the barn has a 12kW photovoltaic array that ensures the entire energy production of the house. 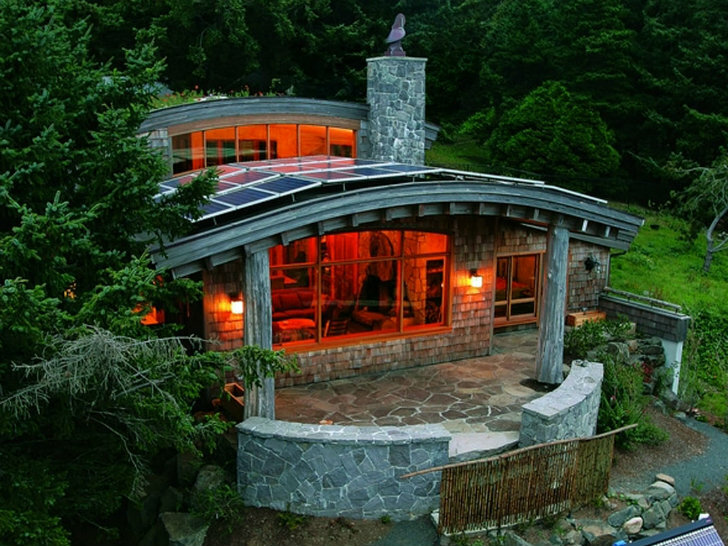 The level of energy efficiency of this design is quite rare: you will pay only $500 per year to heat the house. The windows and doors have triple glazing and thermally broken frames. The heating and cooling is ensured by a heat pump with fresh air that’s supplied continuously to the living spaces through an energy recovery ventilator. This custom built house has 3 bedrooms, 2.5 baths, a garage and a shop. It is a true green house built with sustainable materials and featuring a rooftop photovoltaic array to provide all the energy necessary for the household. 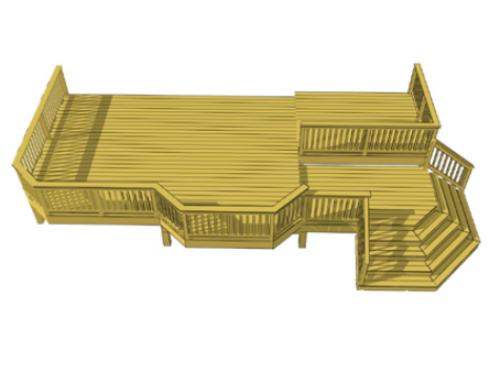 Outdoor activities are allowed by the decks and patios you see in the image. 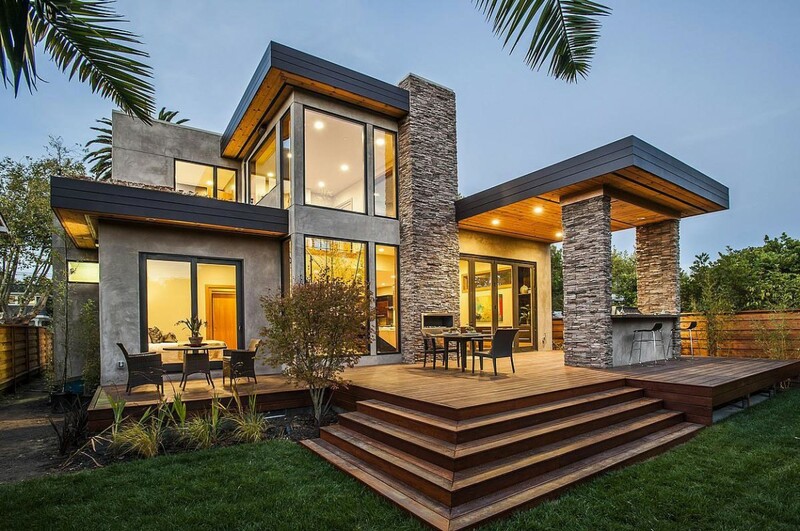 The shape of the house is unconventional thus making it perfect for those who want to stand out. If your purpose is to blend in your neighborhood, you should consider another design. This luxury house is for those who make at least a 6-figure annual salary. The best thing about the design is that luxury is not more important than eco-friendliness. 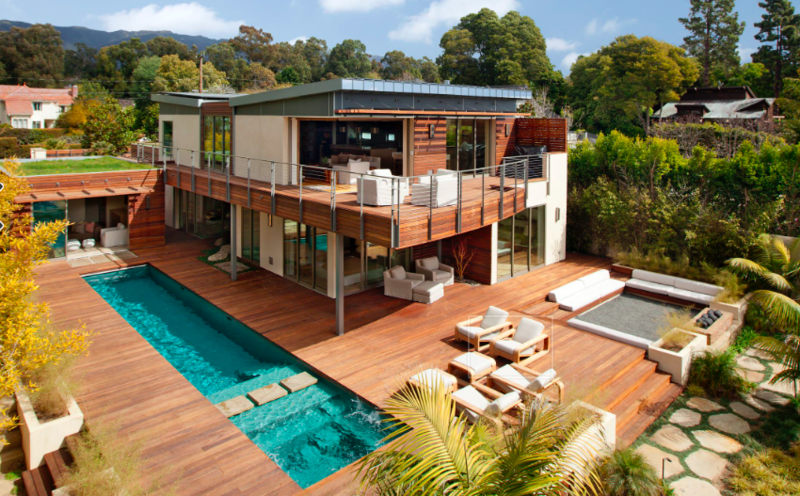 This is the perfect example to show that the environment does not have to suffer for you to live in an amazing house. The photovoltaic panels are not visible in the picture but they are present on the rooftop. Note the green roof of the home extension on the left side of the picture. 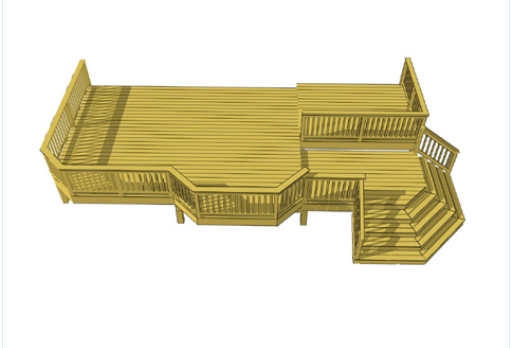 The huge deck and the pool are perfect for people who enjoy spending a great part of their day outside. 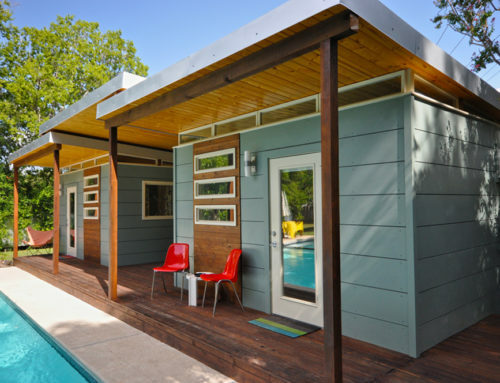 The design of this solar powered house is contemporary and simple. The plan can be adjusted to a sq. footage of 1,670 – 2,170. The solar array saves you approximately $1,200 per year. 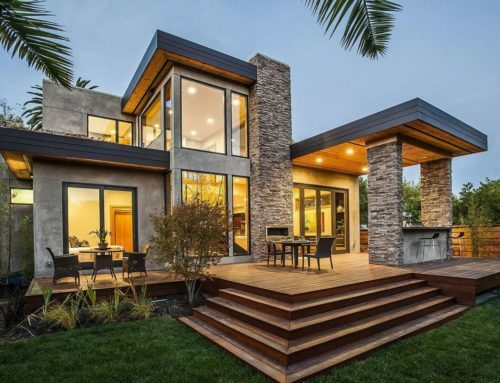 You can opt for the South package that consists in simple energy efficient walls, or the North package that comes with double stud walls to minimize heat exchange between the outside and inside of the house. Moreover, the building is wrapped in a Typar weather barrier. 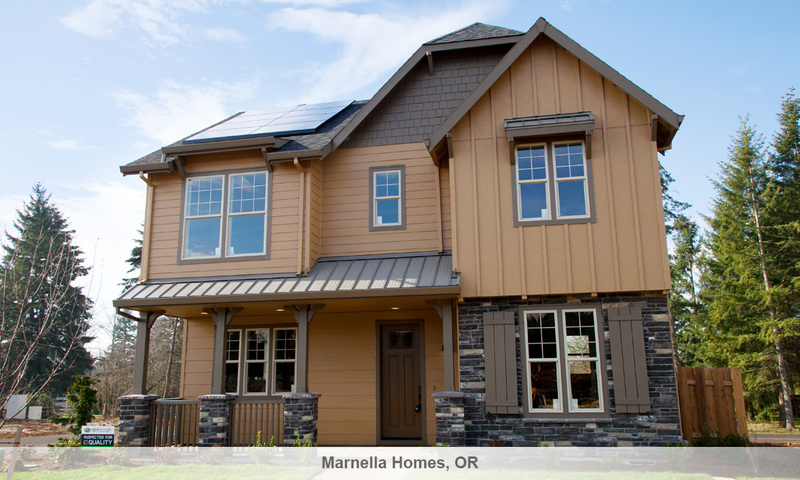 You can opt for a windows package based on the climate you live in, a fresh air ventilation system, pre-painted fiber cement siding and a classic metal shingle roof. The shell price of the house is between $135,000 and $160,000, but if you want the turnkey package, expect to pay at least twice as much. The house has 3 bedrooms and 2 bathrooms, an open space living room with kitchen space, and a laundry room. As for outdoor space, you have a 102 sq. ft. foyer, a 48 sq. ft. entry porch and a 168 sq. ft. covered patio. 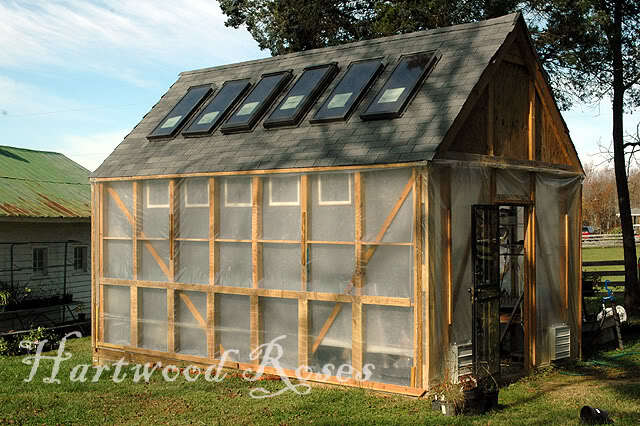 This design also allows you to save money on energy, $1000 per year to be more precise. This modern house that measures roughly 1,600 sq. ft. and costs at least $100,000. The turnkey range is between $240,000 and $350,000. The house has 3 bedrooms, 2 bathrooms and a huge common room with kitchen space. For some extra money, you can actually get an optional mudroom. As for energy efficiency, you get the WebTec floor system, double stud walls if needed, and a Typar weather barrier house wrap. Just like the above model, this one comes with different types of windows based on climate. This house doesn’t have solar panels on the roof because of its shape, but nobody stops you from installing them on a carport like you see in the picture, a separate garage or even on the ground if you have plenty of land around your house. This round design features 2-3 bedrooms depending on your personal preference. It measures roughly 1,500 sq. ft. and costs at least $100,000. The turnkey price can be as much as $340,000. 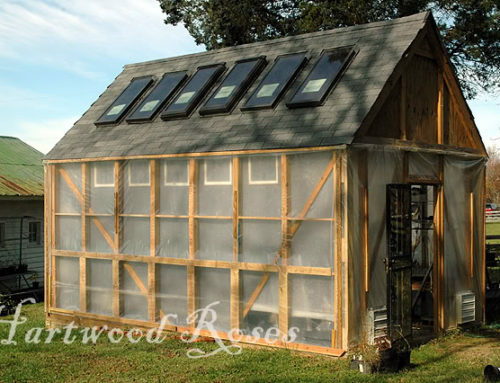 The energy efficiency of this this design can save you up to $1,000 in energy bills. 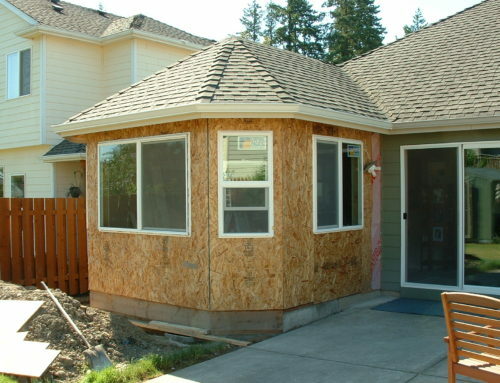 The porch is optional and so are energy efficient windows and doors. 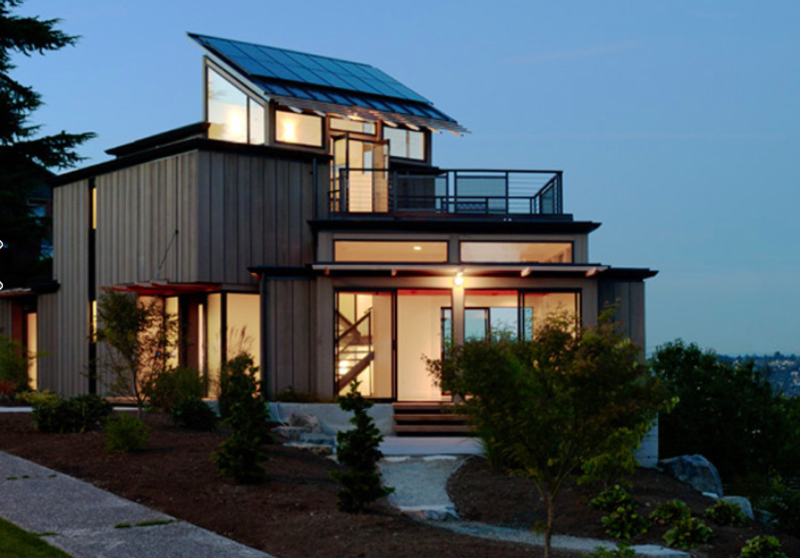 All theses designs prove that solar power goes well with both luxurious properties and modest houses, so the price is not an excuse for giving up on PV panels. 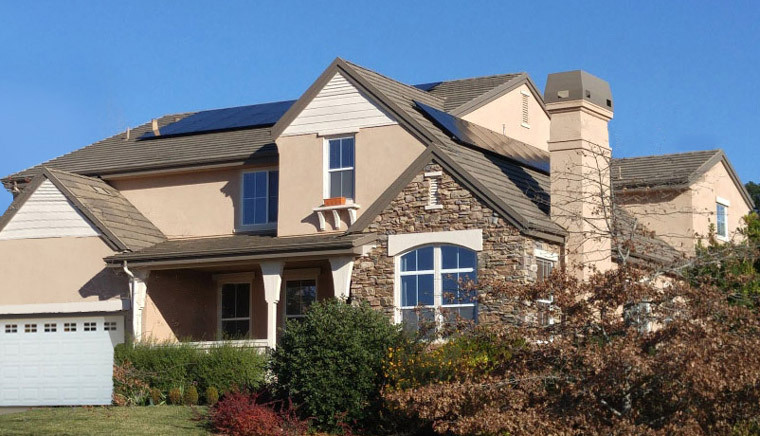 Solar energy is not something that only rich people have to show off their homes in fancy neighborhoods, nor something that people with moderate incomes have to get rid of energy bills. Solar energy is for anybody who wants to move away from the antique ways to produce energy. Nature gives us everything we need to survive, we just have to harvest its power without destroying it.